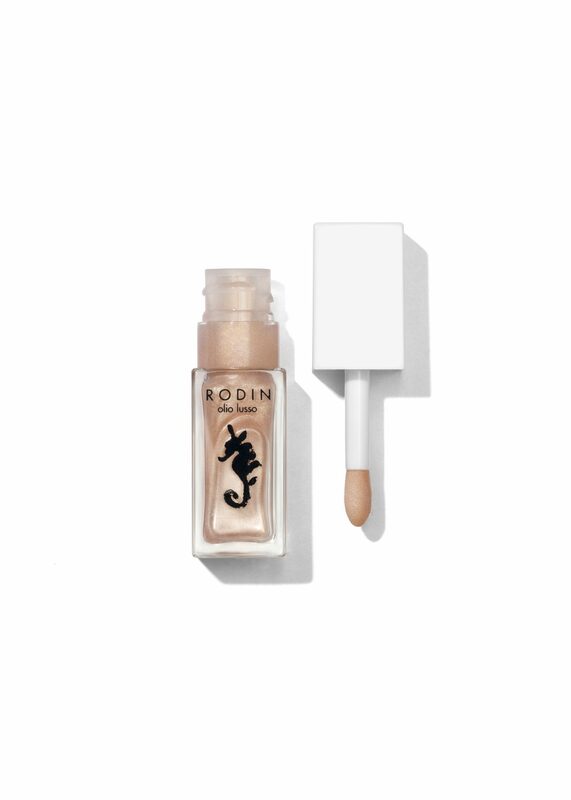 There are a few key pieces needed to crack the no-makeup makeup puzzle: a dewy base that covers imperfections yet still looks like skin, barely-there lashes that define but never clump, and, of course, the perfect whisper of color on your lips. The latter is, in our opinion, the hardest part of a fresh face to get right. While a hint of color on the lips is one of the easiest ways to brighten your entire complexion in just a few seconds, it’s very easy to go too heavy or too light and miss the mark completely. That’s why the advent of lip oils have been so handy. 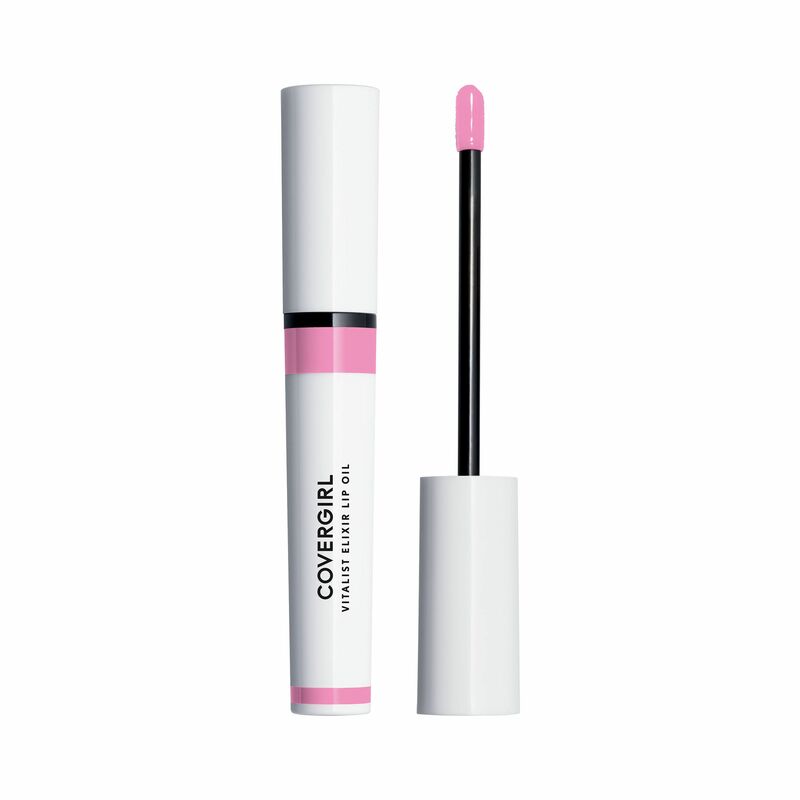 A product that marries the best parts of a nourishing balm and a colorful gloss? Sign us up. In the past few years, lip oils have flooded our feeds and local makeup stores, so we’ve been able to try dozens of different variations. Some are tinted, some pack longer-lasting benefits, and some come with funky applicators and interactive packaging. Feast your eyes on the very best lip oils we’ve tried to-date, ahead. Chapstick is adding not one, but two new hydrating lip oils to their collection this summer: One is a slick, vitamin-enriched formula that comes in tinted and non-tinted varieties, and the other is a deeply moisturizing night serum that rehabs rough lips while you sleep. Both will be rolled out at mass retailers in August. 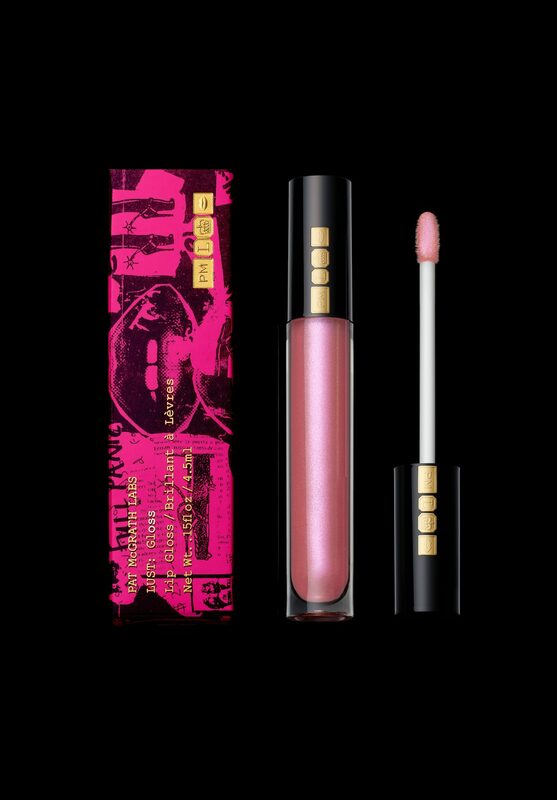 After the success of her matte lipsticks, makeup artist Pat McGrath has finally given the world a gloss. The 14 bold and wearable shades are infused with oil to moisturize lips while giving off KiraKira levels of shine. 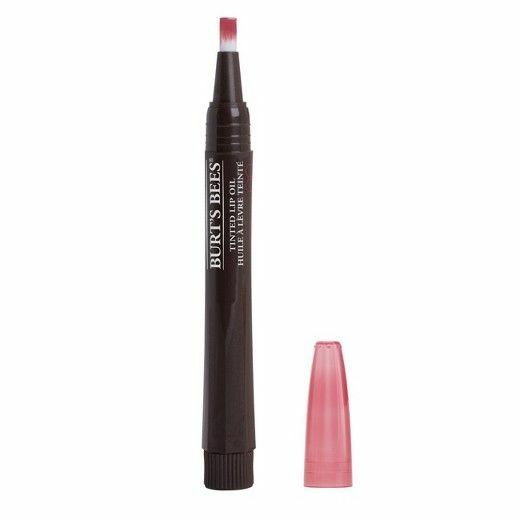 Already a fan of Burt’s Bees’ classic tinted lip balms? 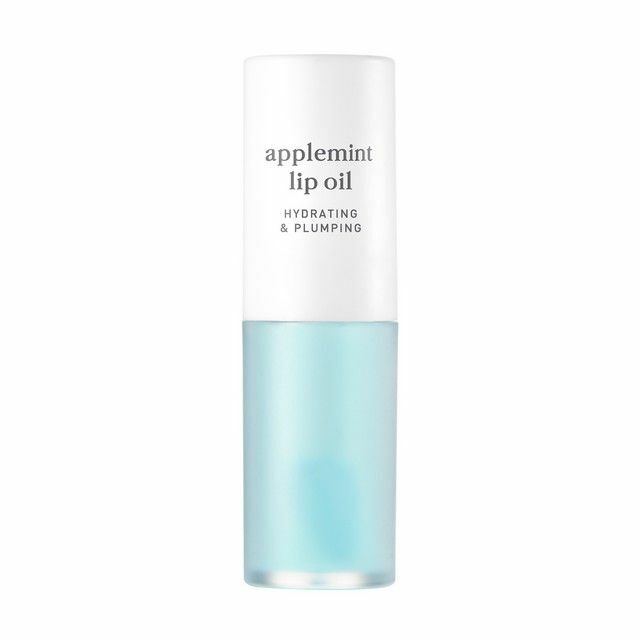 You’ll love the brand’s newest lip-care addition. These brush-on lip oils are infused with coconut and meadowfoam-seed oils to hydrate lips, and come in six subtle colors. This shea butter-packed oil-to-gel balm has a sheer, rosy tint that deepens once it hits your lips, making it an easy option to swipe on without a mirror. 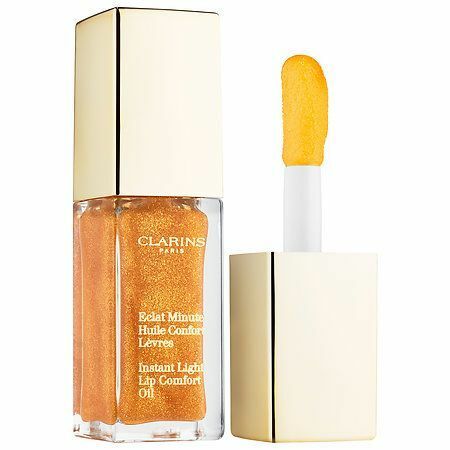 At first glance, this golden oil may look intimidating, but the sheer gloss has super-fine gold shimmer running through it that leaves a gorgeous sheen on the lips. 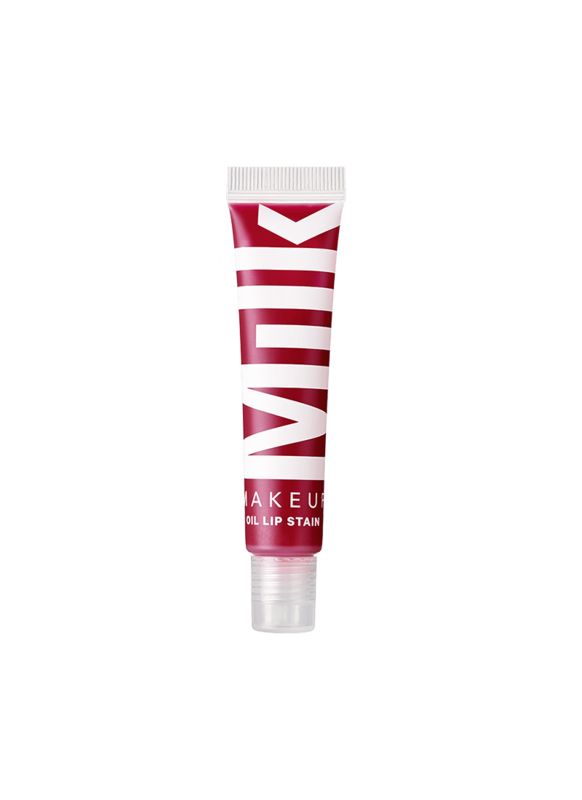 We love wearing it solo or layering it over lipstick for a boost of moisture and shine. Not a fan of tinted oils? Ditch your go-to balm for this minty oil from K-beauty brand Nooni. It may look blue in the tube, but the sunflower-, jojoba-, and sweet almond oil-rich blend glides onto the lips completely clear. 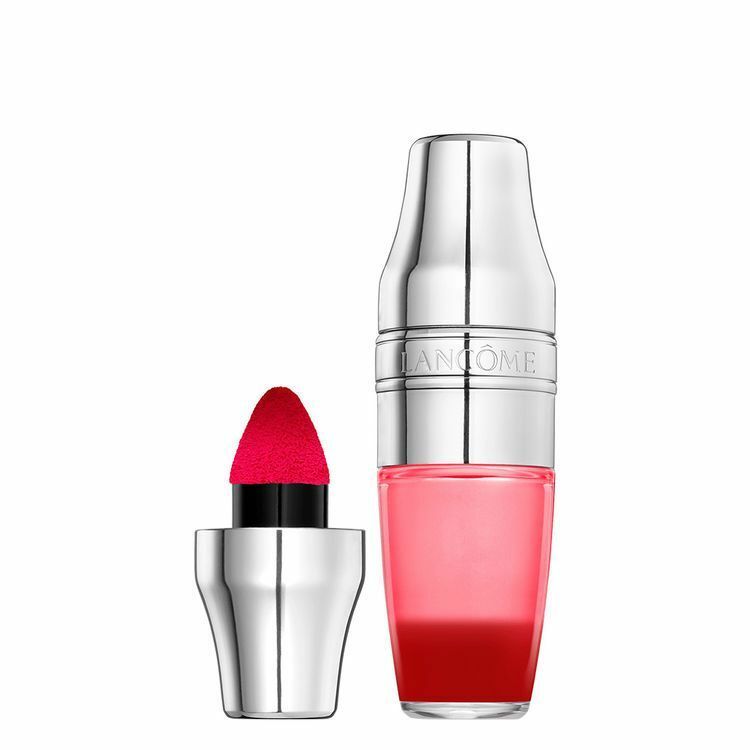 Two years ago, Lancôme reinvented the brand’s classic Juicy Tubes lip gloss and created its Juicy Shakers. The cocktail shaker-inspired tinted lip oils feature a bi-phase formula that comes in dozens of fun shades like plum, peach, and bright red. 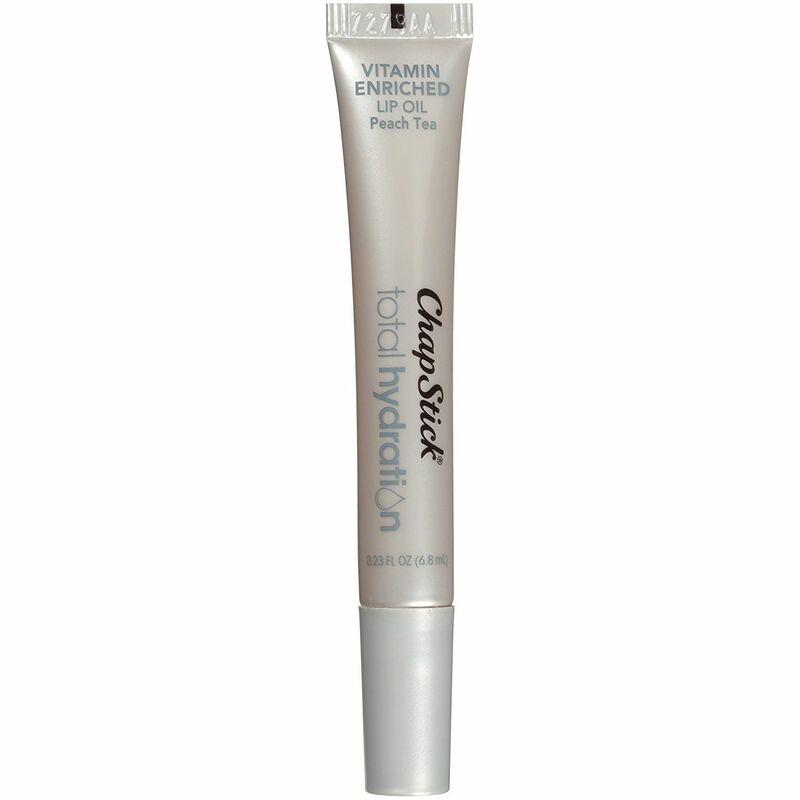 Unlike the other oils in this lineup, this is a longer-lasting formula that won’t slip right off the lips. We like wearing it solo or tapping it onto cheeks and lips for a monochromatic flush. 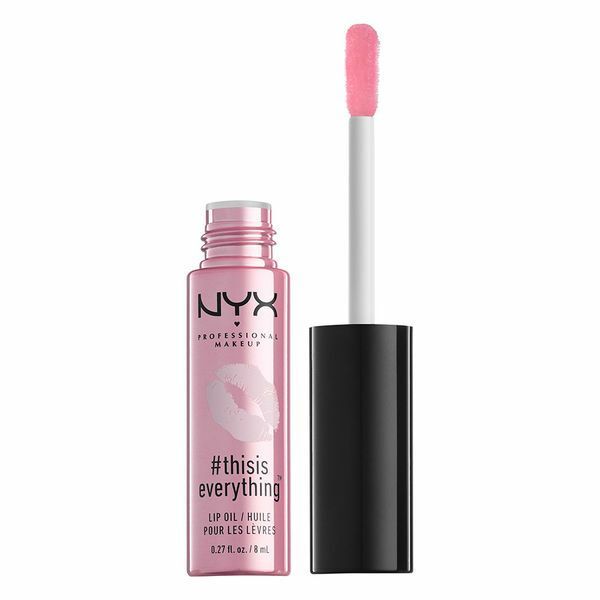 Unlike many lip oils that seem to vanish the second you put them on, this one hangs around thanks to its viscous texture. 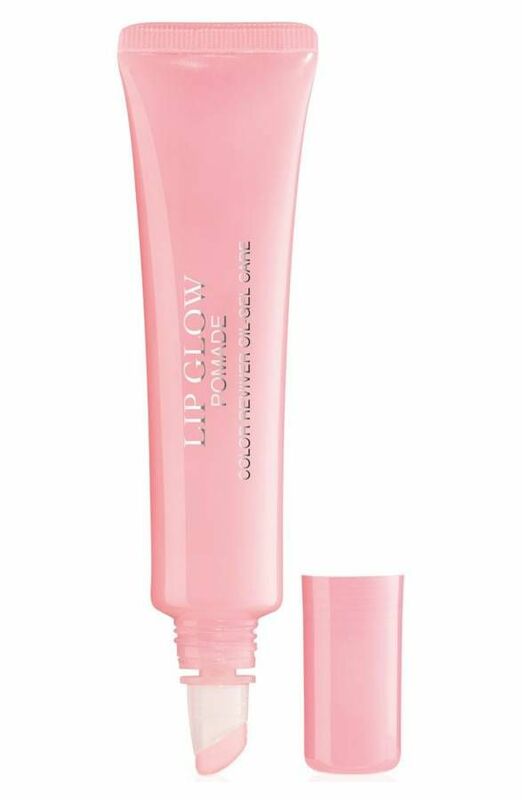 It won’t give your lips a tint, but it does provide the prettiest glossy sheen. 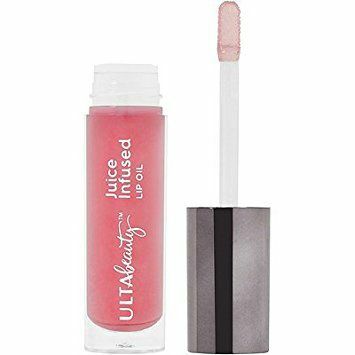 Don’t overlook Ulta’s own line of makeup when perusing the store: The brand’s lip oils impart a sheer layer of color while hydrating and plumping, thanks to a formula rich in vitamin E, jojoba oil, and oat-kernel oil. Except for what we learned from The Little Mermaid, we may never know what a mermaid’s beauty routine would look like — if they were real and all. 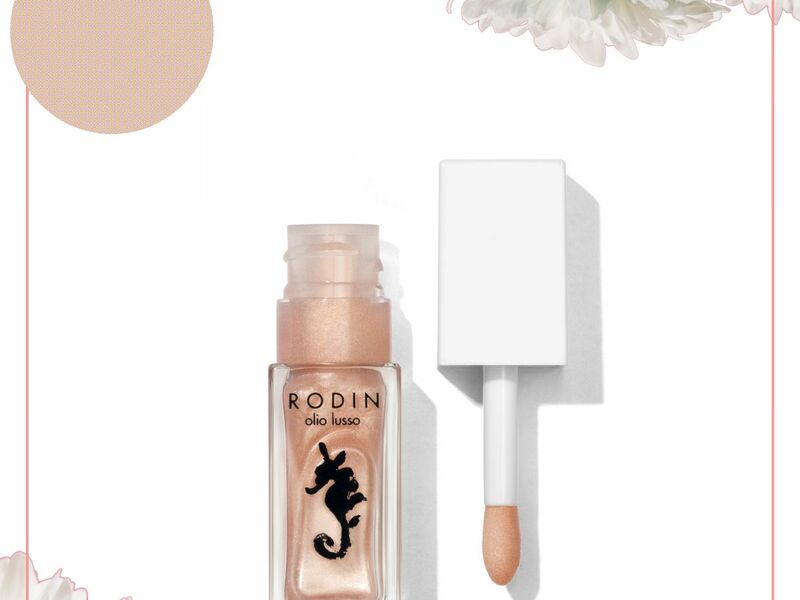 But if you’re still wondering, Rodin’s newest collection will satiate your curiosity with a full line of mermaid-themed products, featuring this illuminating lip oil.